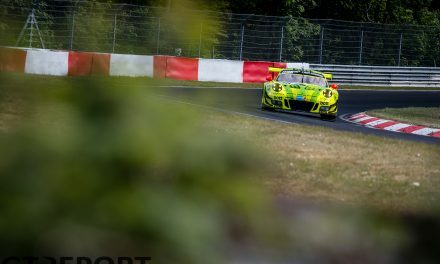 Klaus Bachler has only been racing with Falken Motorsports for one year, but he’s already gotten to know the ‘Falken Porsche curse’ as well as any other driver who has ever raced the turquoise 911: he’s been to the VLN podium six times without taking the win. 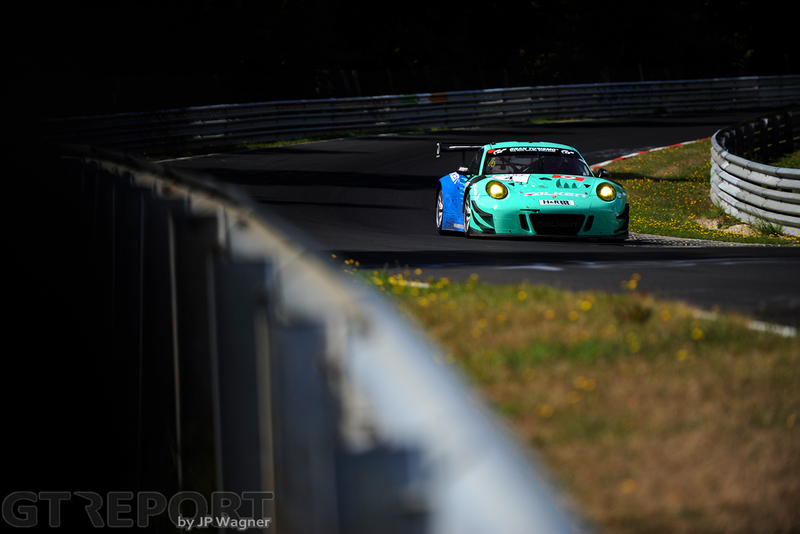 But that all ended last weekend when the young Austrian drove the Falken Motorsports Porsche to its very first victory in the 41. 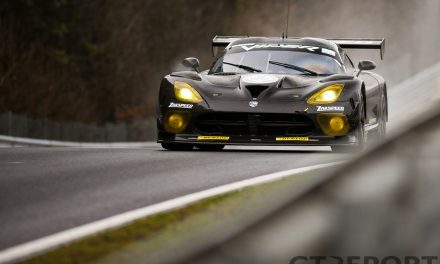 RCM DMV Grenzlandrennen. “I’m really happy,” Bachler says. 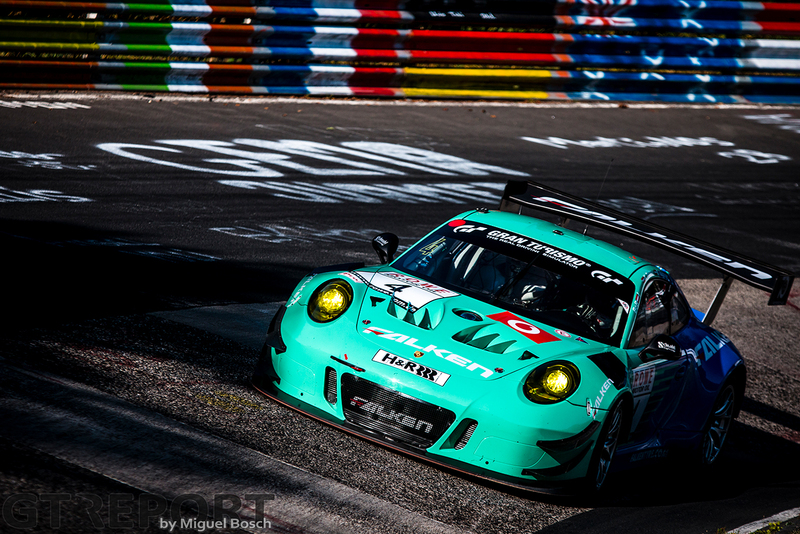 The former Porsche Junior driver was pivotal in Falken’s success, taking off from second place on the grid to beat pole-sitter David Pittard and Falken Motorsports BMW M6 GT3 team-mate Alexandre Imperatori into the first corner. From there, he created a significant gap to Imperatori while preserving enough fuel to go one lap further at the first round of pitstops. “I think the difference was made in the first stint,” Bachler continues. 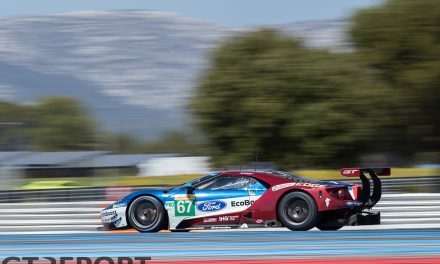 “We could build a gap to the other guys and stay out one lap longer. Strategically, this helped as by coming in one lap later, you can then later on in the race profit from a shorter pitstop time. That’s why we were a little bit behind the BMW before the last pitstop, but after that pitstop we were 6 or 7 seconds in front of them. 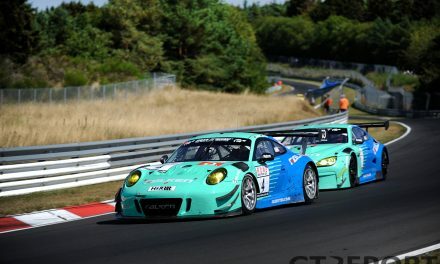 As the sprint to the finish was on between Klaus Bachler’s co-pilot Martin Ragginger and Falken BMW team-mate Stef Dusseldorp, the Schnabl Engineering-run team refused to call off Dusseldorp’s pursuit, letting the Dutchman have his chance at victory. “We don’t do anything stupid, that is clear. We respect each other, but do fight for the same goal, as everybody saw today. We were fighting until the last lap.